CAPS United coach Lloyd Chitembwe has reportedly been charmed by Ghanaian player Agyemang Louis who is undergoing trials at the Green Machine. The forward has played for South African football giants Kaizer Chiefs and Tunisian giants Etoile Du Sahel. According to NewsDay, a source said that Chitembwe is considering signing Louis. “From the three Ghanaian players, it is the striker Louis who has stood out. Chitembwe has been impressed by his intelligence in the box, accuracy and even pace. 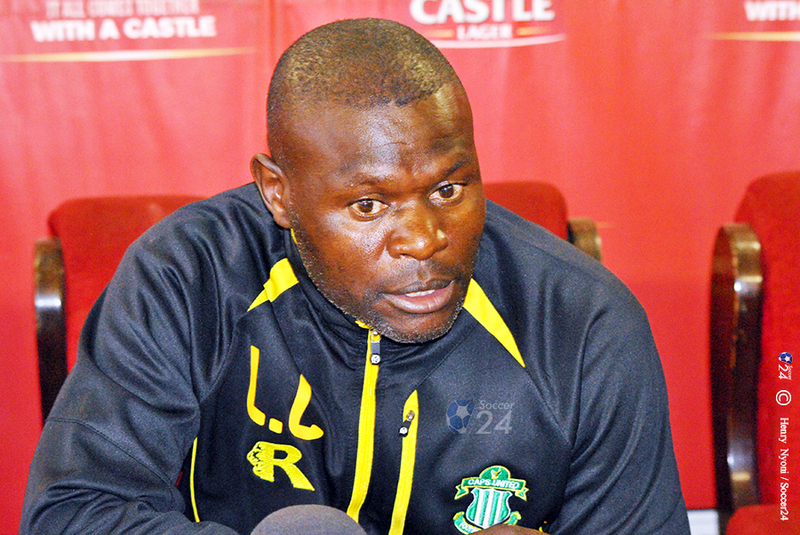 He (Chitembwe) believes he could be the right man to lead their attack. He is a complete striker,” said the source. CAPS United are also closely monitoring two other Ghanaians, centre-back Awudu Abbass Larry and left-back Desmond Tetteh as well as former FC Platinum forward Hillary Bakacheza and Carlos Rusere.